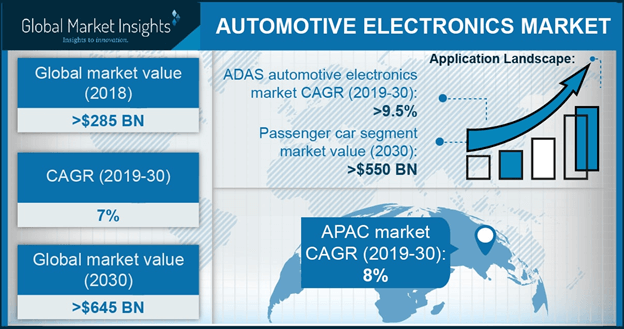 Infotainment « Global Market Insights, Inc. Fierce business competition coupled with the reduction in costs of mobiles & smartphones have forced the mobile manufacturers to focus more on providing value added services and thus improve their brand presence. The rising importance of 3G and 4G services available at reasonable charges are expected to boost MVAS market demand over the next few years. 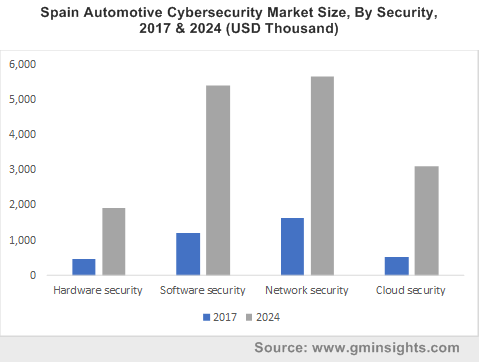 Rising demand for novel technologies such as M2M and IoT by the organizations to effectively handle their day-to-day operations is also expected to accelerate MVAS industry development. Telecom sector, which had observed a commendable growth in the past, is expected to significantly boost MVAS industry size over the coming years. The growth can be attributed to the escalated requirement for personalized and content rich value-added services. MVAS market in the education sector is expected to witness a massive expansion over the coming seven years, driven by its enhanced usage for in language training, online education & tutoring, reading, and vocational training. Mobile value added services will also help distance learners improve their learning ability, thereby complementing the business expansion. Potential use of value added services for diagnosing & treating patients along with the rising trend of storing health records of the patients in a digitized format is expected to boost MVAS industry size across the healthcare & IT sector. 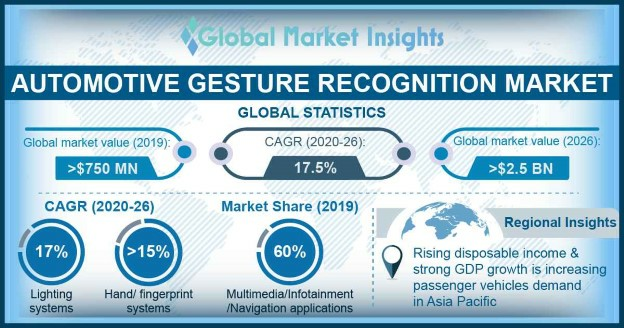 Taking into consideration the geographical trends, Asia Pacific MVAS industry is projected to experience a notable surge over the coming timeframe, driven by rising consumer trend towards the use of smartphones & tablets. The governments of the region have been undertaking efforts to spread awareness regarding the benefits of mobile usage and have been developing infrastructure for its effective use, thereby favorably influencing the industry growth across the region. China, South Korea, India, and Japan are forecast to be the major revenue pockets. U.S. industry, which accounted for more than 25% of MVAS market revenue in 2016, is expected to witness a notable growth in the future. The growth can be credited to the high presence of reputed digital media participants such as Netflix, Amazon, Roku, Apple TV, Hulu, and Boxee across the region. Latin America MVAS industry is expected to experience a lucrative growth over the next few years, subject to network operators offering valued added services even in the most remote areas and distant places. Mobile value added services can be availed through mobile money, SMS (Short Message Service), Instant Messaging, infotainment, and MMS (Multimedia messaging service) solutions. 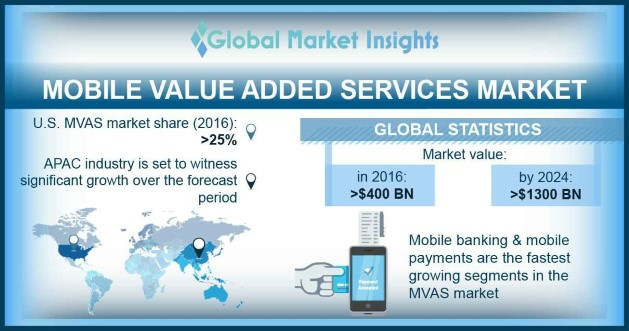 Effective mobile banking, mobile remittance, and mobile wallet services, driven by high speed networks and low tariffs are expected to beneficially influence the growth of the mobile money sector, which will accelerate MVAS market revenue expansion. 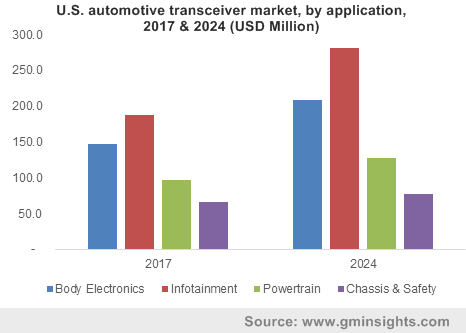 Market players are trying to increase their profit margins and expand their geographical presence by adopting key business strategies such as mergers & acquisitions, new product development, strategic partnerships, product benchmarking, and joint ventures. Vodafone Group PLC Alibaba Group Holding Limited, Gemalto N.V., Mahindra Comviva, AT&T Incorporation, Baidu Incorporation, Nokia Corporation, Huawei Technologies Company Limited, KongZhong Corporation, Amazon, and Apple Incorporation are the key participants of MVAS industry. This entry was posted in Electronics and Media and tagged Email, Global Mobile Value-Added Services Market, Global MVAS Market, Infotainment, Instant Messaging, MMS, Mobile Money, Mobile Value Added Services Market, Mobile Value Added Services Market Size, Mobile Value Added Services Market Trends, MVAS Market, MVAS Market Size, SMS, Value-added Service.